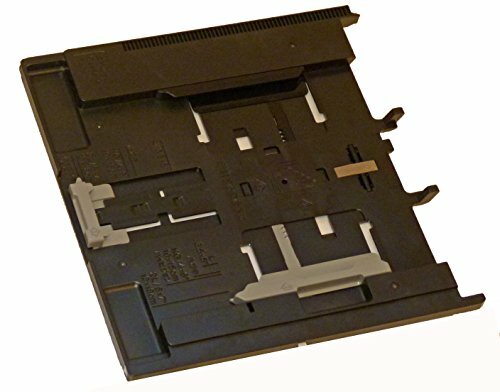 Up for sale are Cassette 1 Photo Tray Assemblies for the following printers: XP-850, XP-860, XP-950, XP-601, XP-615, XP-621 These parts are NEW and True Epson Parts! This is a true OEM Epson Part Specifically For Your Printer! Don't See Your Model Listed? Send Us A Message - We Are Happy To Help!